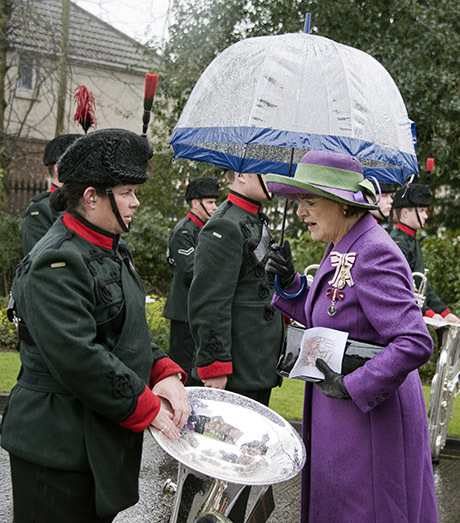 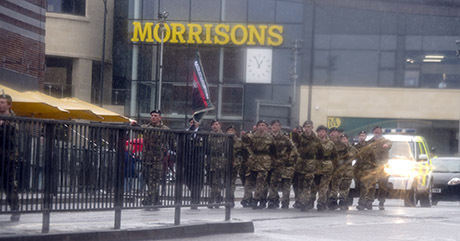 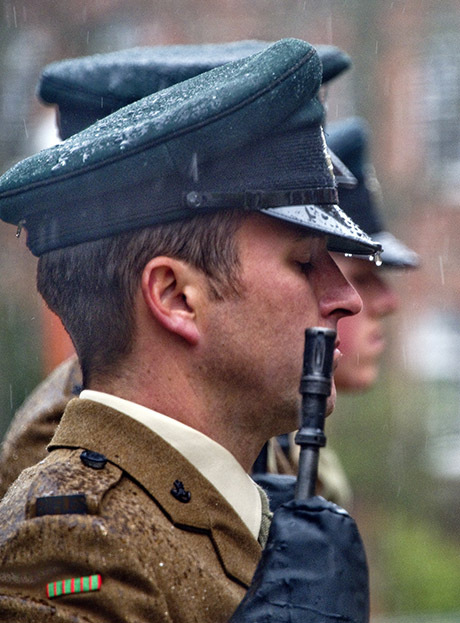 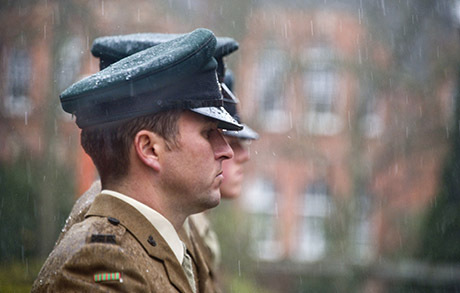 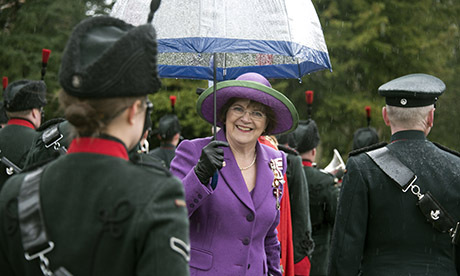 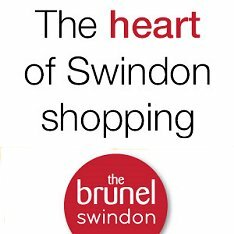 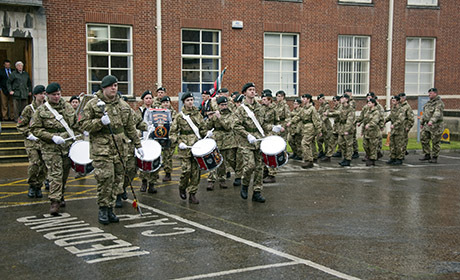 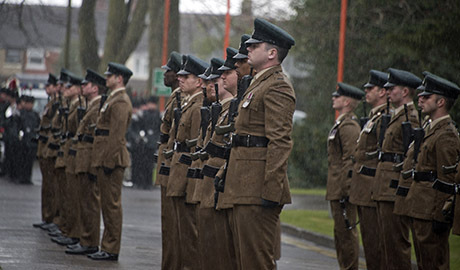 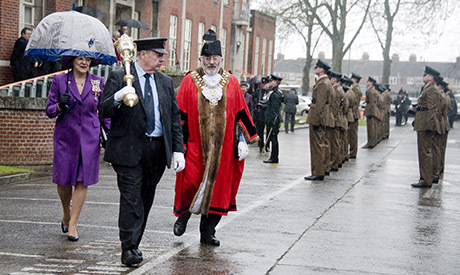 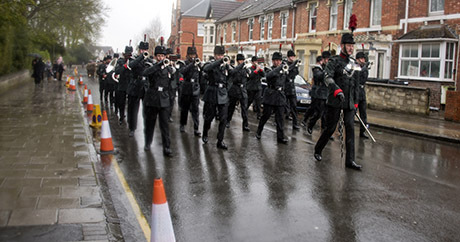 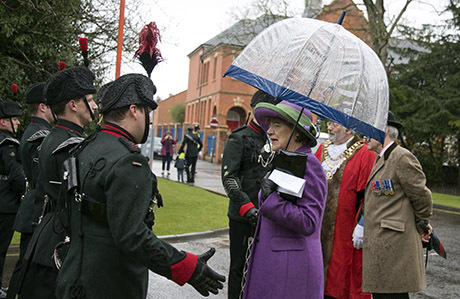 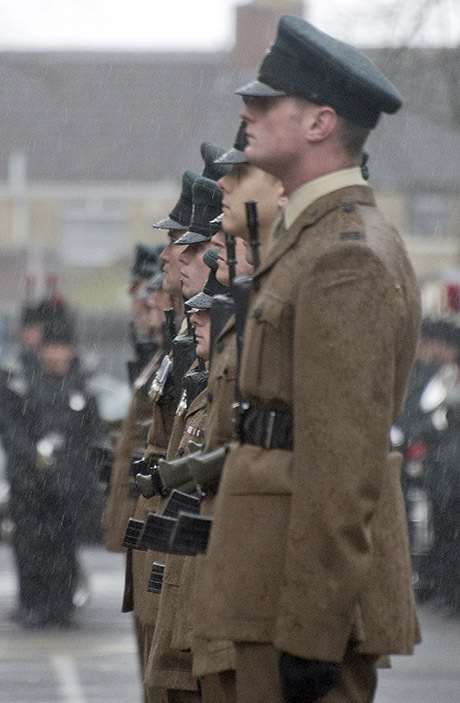 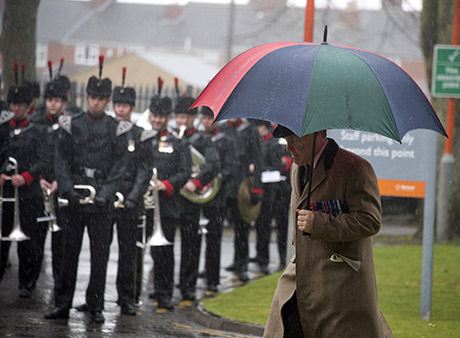 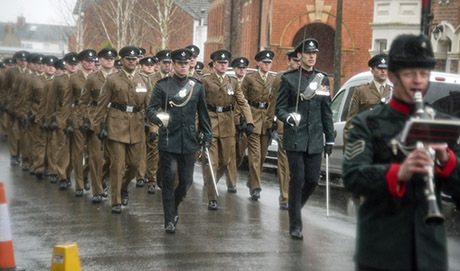 Swindonians took to a rainy Swindon town centre over the weekend to witness The Rifles regiment exercise their right to the Freedom of the Borough. 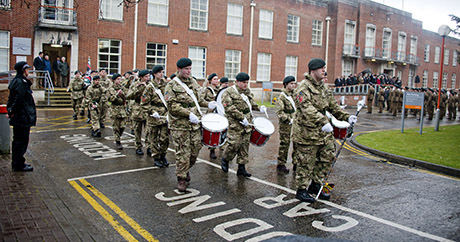 Formed in 2007, The Rifles regiment is one of the newest regiments in the army, and is formed from the Berkshire, Royal Gloucestershire and Wiltshire Light Infantry. 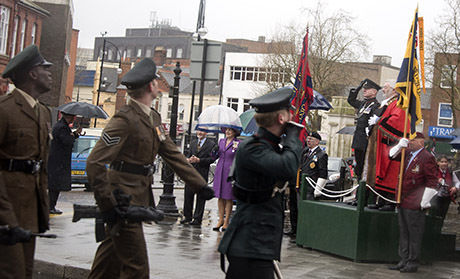 The Freedom of the Borough is the greatest honour that can be bestowed on a unit and is traditionally the way a town acknowledges the contribution of the local armed forces. 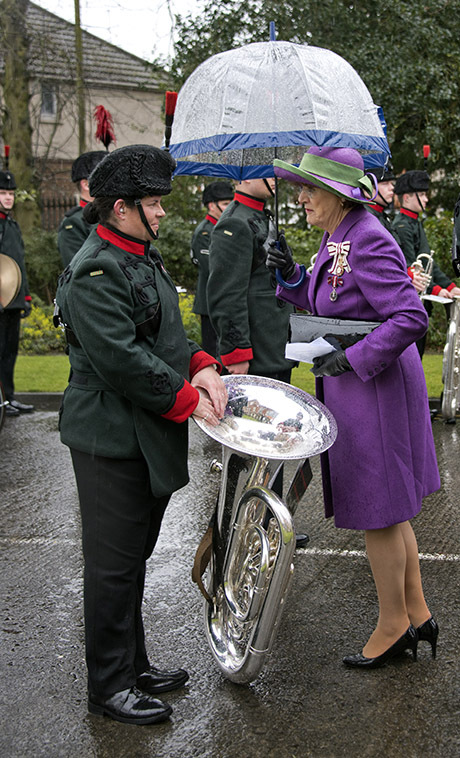 As part of events on Saturday, Swindon Borough Council received a silver bugle - the symbol of the Rifles regiment - with a scroll confirming the Freedom of the Borough award being given in return. 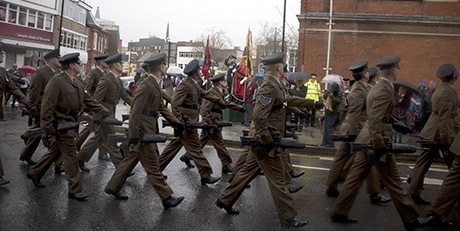 You can view a selection of pictures below.